Sadly, gluten-free meals have a stigma attached to them. Often, we are under the impression that a wheat-free meal is not as tasty as its wheaty counterpart. These recipes prove that this is simply not true. 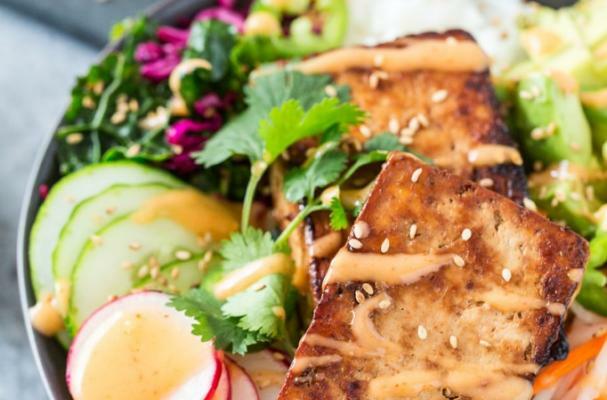 They can be adventurous, healthy, delicious and gluten-free all wrapped up into one bite. Zucchini fritters use seasonal vegetables to make this delicious gluten-free meal. Zucchini is shredded using a food processor or boxed grater to ensure that each piece is equal in thickness and size. Fresh corn is added too. Instead of all purpose flour, corn flour is used to bind the fritters. The meal is served with a refreshing kale, avocado and mango salad. Salmon with Shitake mushrooms and greens is not only gluten-free but it's low carb too. 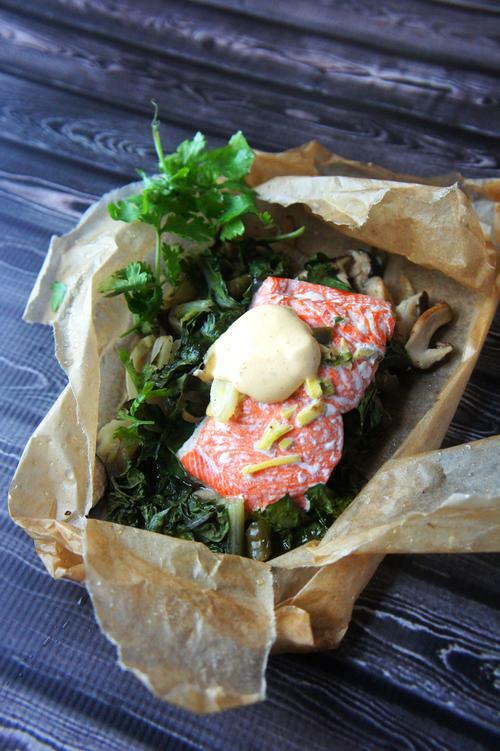 Salmon filets are baked in a parchment paper pouch on a bed of Swiss chard. The pouch steams the food, keeping the filet moist during the cooking process. Grilled sweet potato and chickpea salad uses a variety of flavors and textures to make this gluten-free meal a winner. This salad can be made well in advance and gets better the longer it sits. You can take it on a picnic or serve it at your next family barbecue. 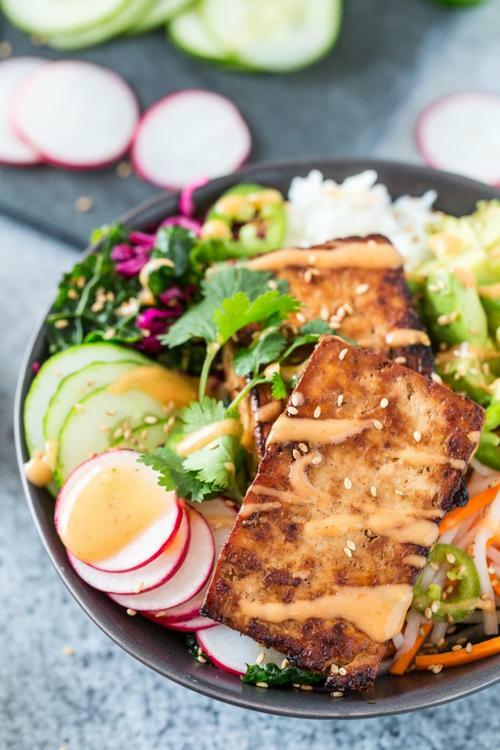 These banh mi bowl take advantage of the bright Vietnamese flavors and place them on a bed of rice instead of in a baguette. This meal is gluten-free, vegan and absolutely delicious.